Sometimes a tooth cannot be saved. 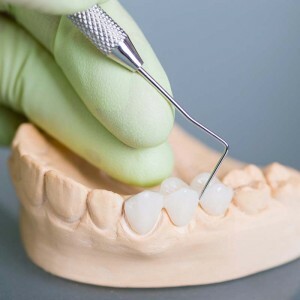 If the tooth must be extracted, or removed, often we can place a bridge which includes at least one crown on either side of the space and a “pontic,” which looks like a tooth, in the space. The pontic is held in place rigidly and the result is typically natural looking and feeling to the patient. Another option to replace a missing tooth or teeth is an implant. An implant does not require removing tooth structure from surrounding teeth and typically has a very long-lasting result. 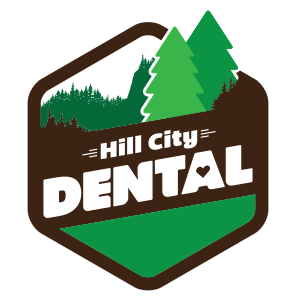 We would love for you to join the Hill City Dental family and help keep your smile healthy.